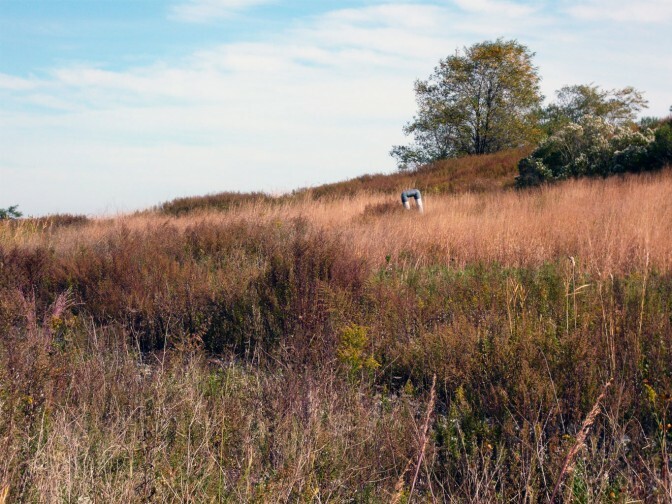 The Freshkills Park Alliance is the not-for-profit partner with the City of New York in its work to develop Freshkills Park. The Alliance helps ensure the Park’s evolution and continuing operation by raising necessary financial resources, promoting environmental research and ecological restoration, engaging advocates and volunteers, and sponsoring a broad range of recreational, cultural, and educational programs for the public. Support the Freshkills Park Alliance today! Donations can be submitted through the online form below or by check to the Freshkills Park Alliance, PO Box 719, New York, NY 10272. We've found some form errors above. Please scroll up, fix and resubmit. The total payment will be $0.